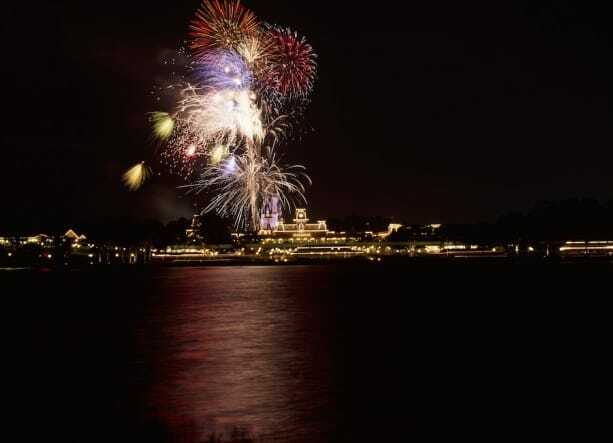 Cast your sights on the new Ferrytale Wishes: A Fireworks Dessert Cruise—the perfect way to take in a breathtaking view of the Magic Kingdom Park night time spectacular fireworks from an exclusive spot on Seven Seas Lagoon with dazzling desserts and drinks. Do you have to have a park ticket to make a reservation for this cruise? Can you take this cruise if you are not in the park itself, just staying at one of the WDW Resort Hotels? You do NOT need admission to the park. Just read that it’s outside the park. =) Hope that eases everyone’s minds. Can I park at the Polynesian Resort on the day of the ferry ride instead of the Magic Kingdom and take the monorail into the park and then the monorail back to get on the ferry when it is time instead of having to re-park my car again? Is the dock to get on the ferry located within the park or outside the park? Does anyone know if you can apply your dining plan to this event??? Is this going to be a option for New Years Eve? Just booked for 4 people on 11/12/15. Should be beautiful, and always like to do something we haven’t done before. Plan to surprise my family! How long does this cruise last? howdy! we are coming in march and would love to have this available – any idea when you all will decide and if so when it will show up for booking? can you get off at MK hotels e.g., Polyesian, Floridian if staying there to avoid commuting back to hotel? Is there seating for everyone with tickets? Will tables and chairs be provided to sit on the boat, or is the boat bare except for the built in benches as normal for regular ferry use? IS THERE A CANCELLATION POLICY FOR THE CRUISE? I SEE IT’S PREPAID BUT I DON’T SEE A CANCELLATION POLICY. Hey! Just booked this for 8 people, do I need separate admission to go to the park also?? Will tables and chairs be provided, or is this a standing only event (similar to the Epcot event)? Are you still offering the Moonlight Cruise? Pam, thanks for the info. However I’m shocked, SHOCKED I tell you, that you did the classic reversal – it’s the Transportation and Ticket Center!!! Have booked this for me and my daughter, a perfect end to our vacation before going back to the UK. I would LOVE to do this but unfortunately I’m allergic to dairy. No word on any dairy – free desserts? Are the desserts and drinks “all you care to eat / drink”? I know the number of persons is limited, but what does that mean? I’ve been on that ferry and Disney packs them in pretty well at times (i.e. Monorail is down) so there is little walking around room. I see the price includes tax and gratuity, so 2 adults and 2 children = $336. Not sure that compares too well to a party boat to get a similar experience. Where does this leave from and what about if you have two year olds? Are they allowed? Will any of the dessert offerings be gluten free? Will guests have access to bathrooms on it? Yes, a restroom will be available on board. Are the specialty beverages limited to sparkling wine and signature punch? Or are specialty cocktails included? The signature punch is available with and without alcohol, making it a specialty cocktail. Will there be any dates in January 2016? I don’t see any dates available for that month on-line. At this time, Ferry Tale Wishes: A Fireworks Dessert Cruise is only being offered through December 2015. Too expensive even for a “Special Evening” like anniversary. No thanks. What about a no alcohol price. This would have been nice last March when we spent one night at BLT before returning home from a non-WDW Florida vacation. The price is high on top of park tickets, but seems reasonable as a standalone activity if one does not have park tickets for the day. Will the desert and drinks be included in this price? 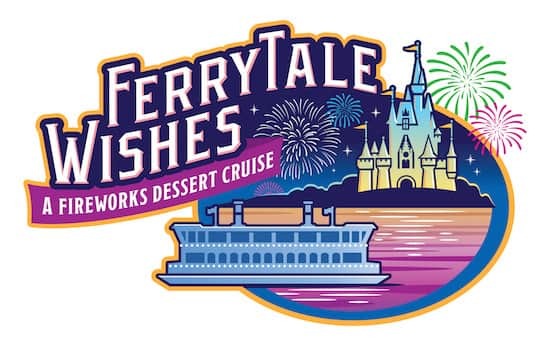 Yes, desserts and specialty alcoholic and non-alcoholic drinks are included in Ferrytale Wishes: A Fireworks Dessert Cruise. Wow, I love you Disney, but that is some serious price gouging. $340+tax for two parents and two kids…no thanks, we’re always too full for dessert and we’ll enjoy the fireworks from one of the numerous locations we’re already paying for when we visit WDW. 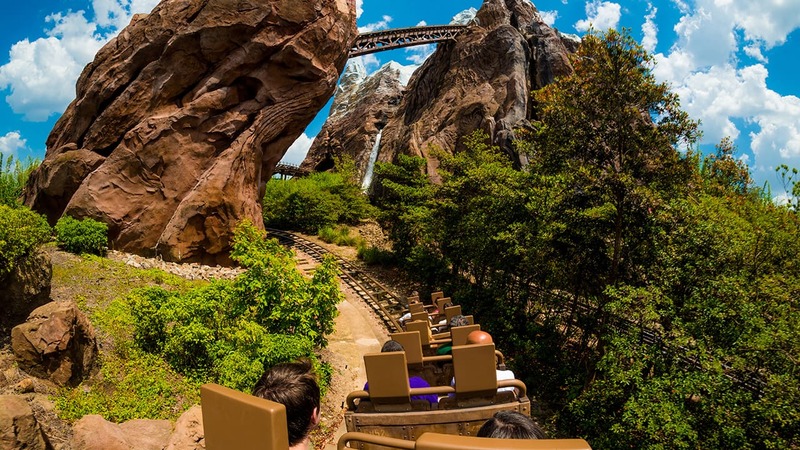 Will Annual Passholders receive a discount? Thanks! Hi Kaylee, There are no discounts on this experience. Where would the food and drink be set up? I travel with a power wheelchair user, is there any way for him to get on the top deck? 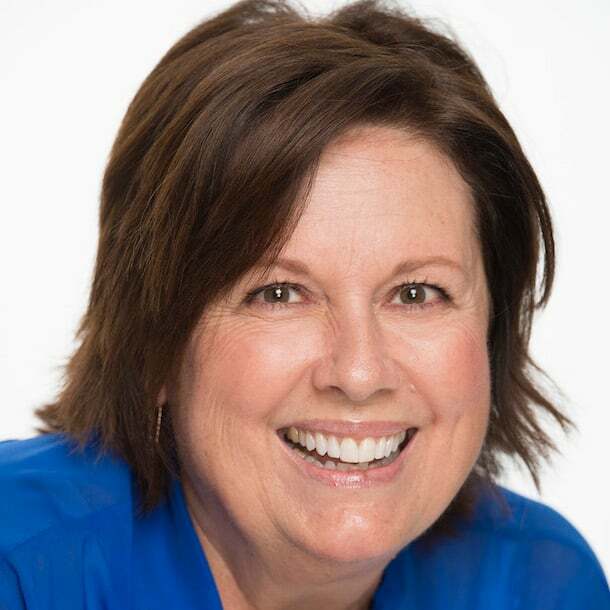 Hi Tracy, while there is not a way for wheelchairs to access the top deck, beverages will be on the first floor of the ferry, and servers will be on-hand passing out food and beverages.